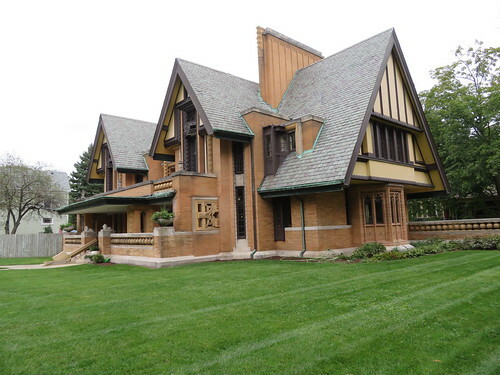 Completed in 1895, this was Wright's first commission after he left Adler and Sullivan's firm. The third and fourth floors were destroyed by fire in 1922. 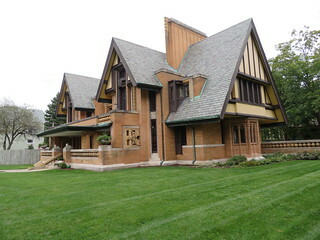 Wright immediately returned and redesigned and rebuilt the home.